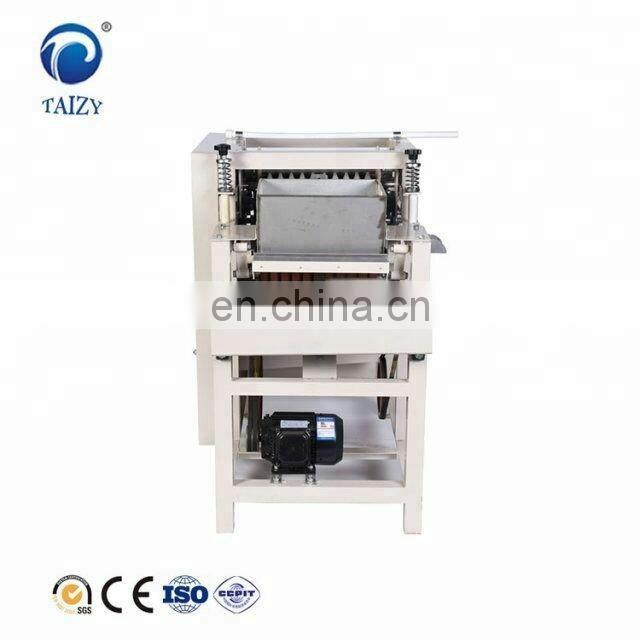 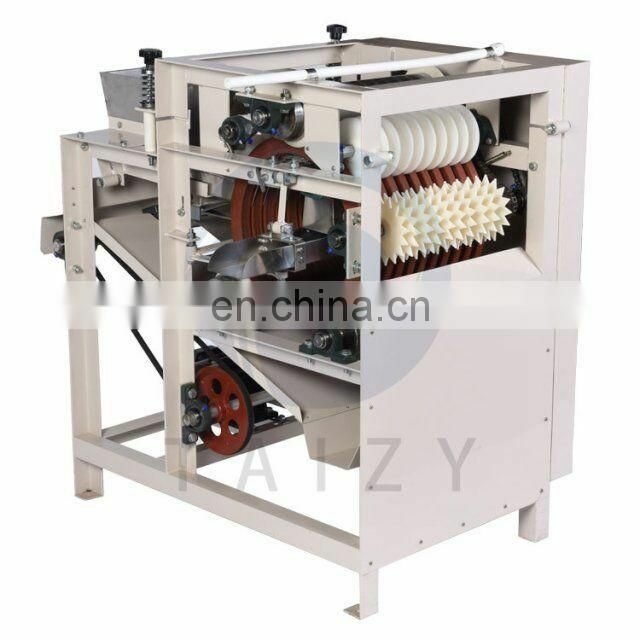 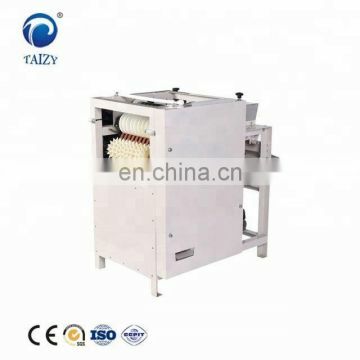 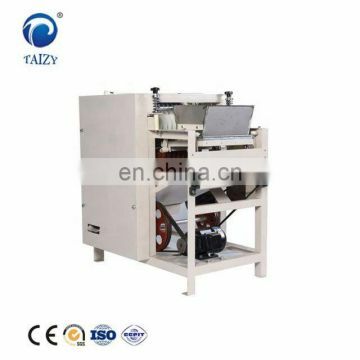 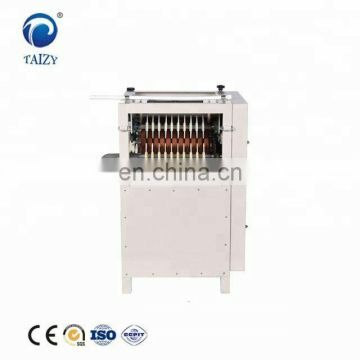 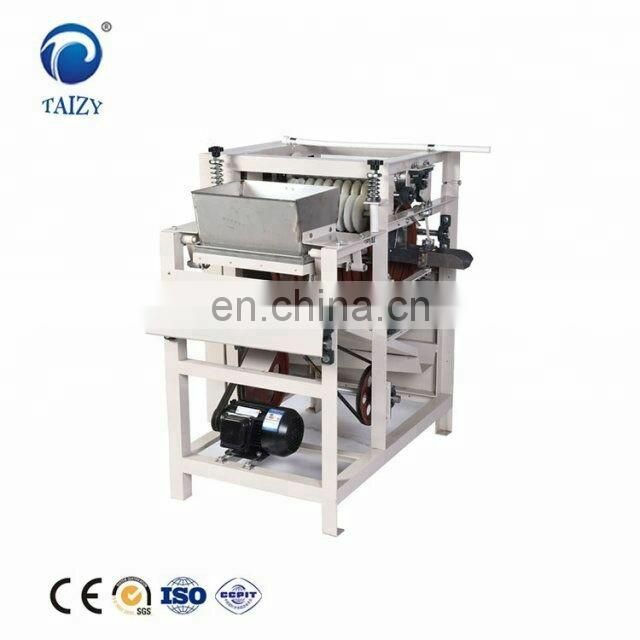 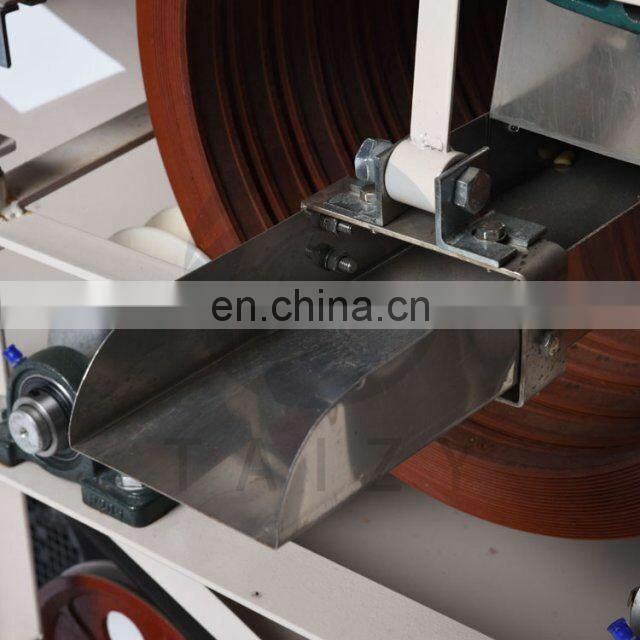 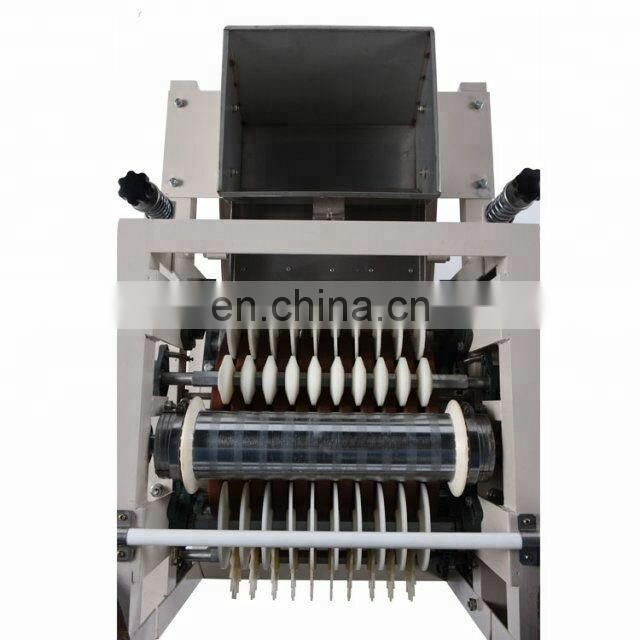 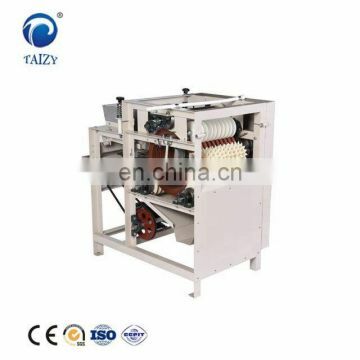 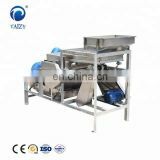 This Almond Skin Peeling Machine is the advanced equipment used for the decorticating of almond. 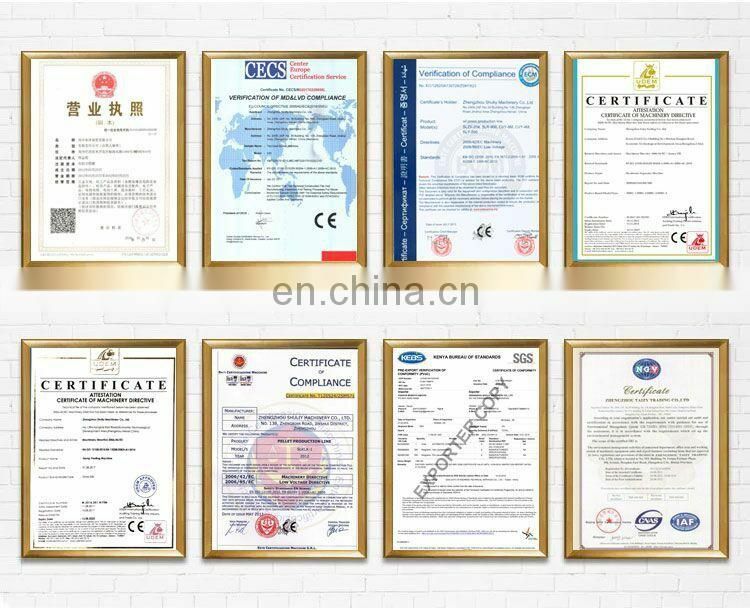 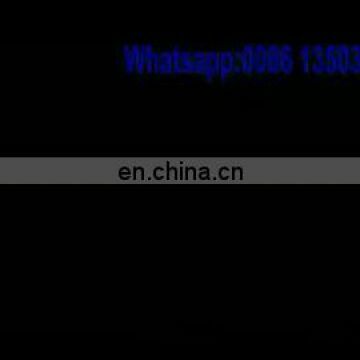 It adopts principle of manual imitation and special peeling elements. 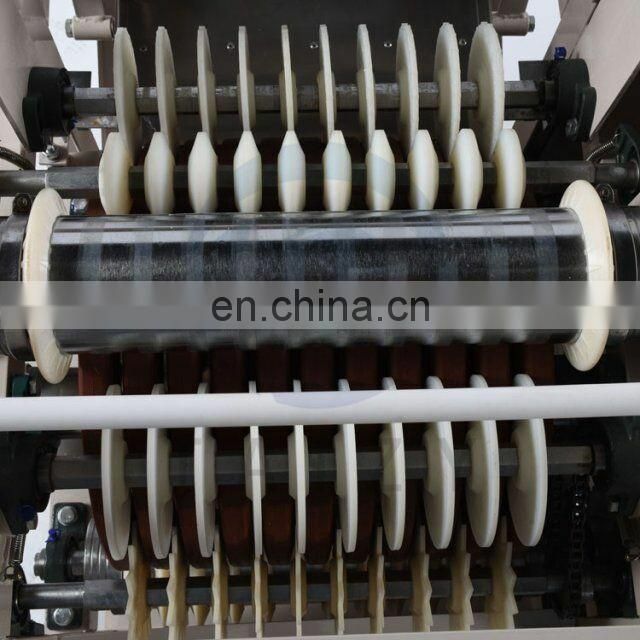 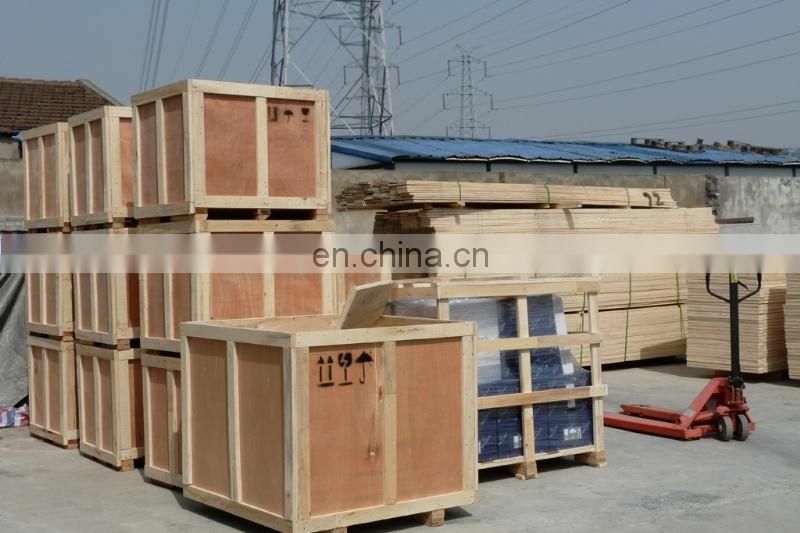 It has the characteristics of high peeling efficiency, high integrative ration, and no pollution, etc. 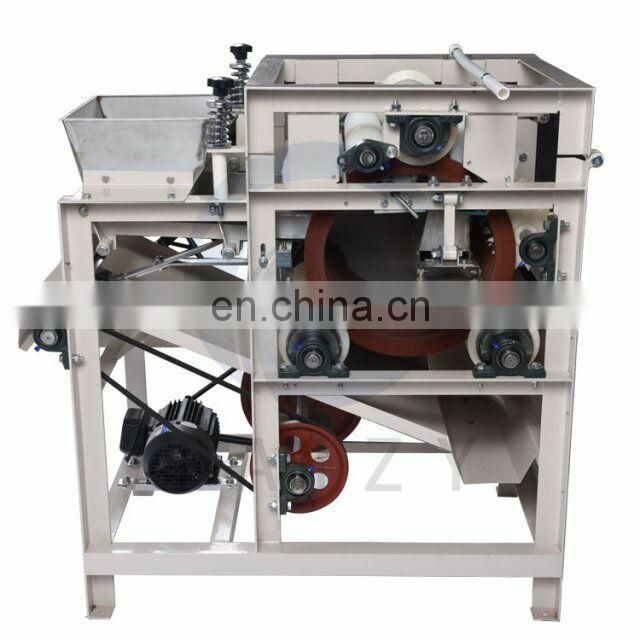 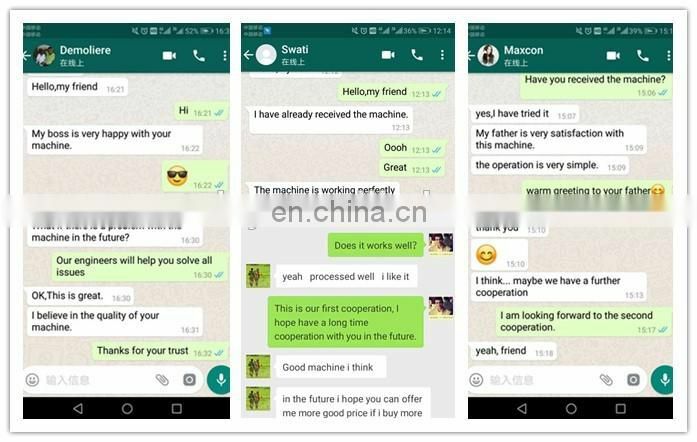 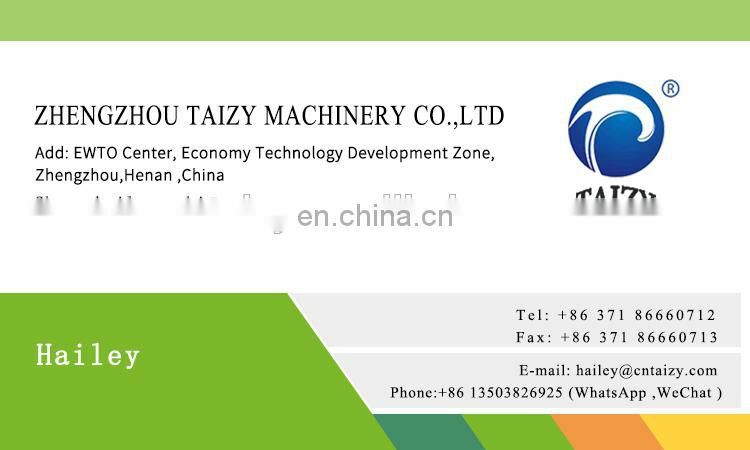 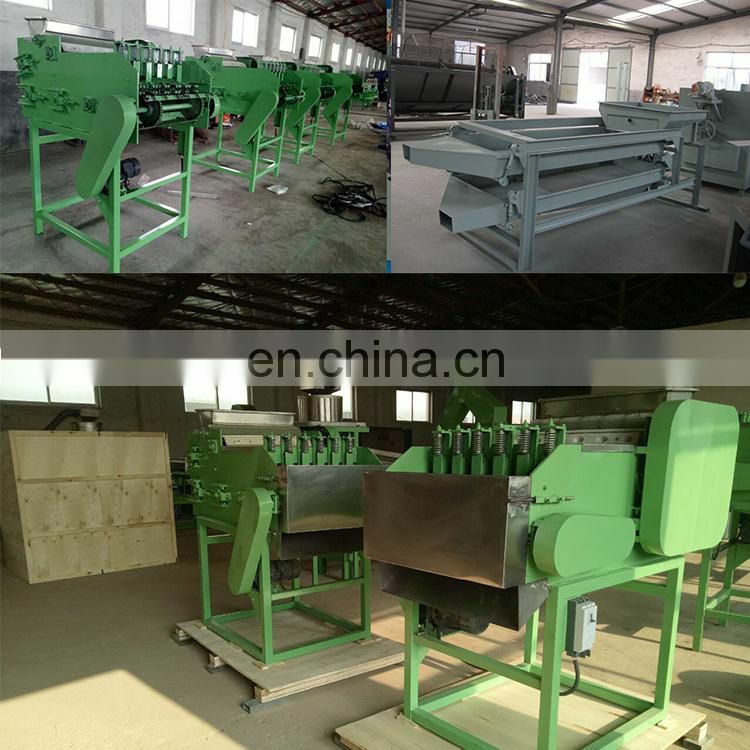 It is essential equipment for deep processing of almond, peanut,broad bean, soybean, etc. 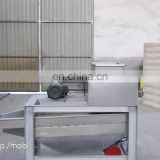 The raw materials will soak into the hopper,and then the raw material goes into the rotating tire which is fixed by three power roller, through the role of the lead article, the feed wheel, the blade from the tool carrier take off the outside skin, and then the round material will press de-hulling meters, ren, beans into a hopper and discharge from the hopper,outside skin releases by rejection paper round.